Milk and coffee: dairy, soya, oat and coconut? Not sure which milk to have with your favourite coffee-based drink? We have several choices available in store; dairy, soya, coconut and oat milk. Understanding the difference each can make to the taste and texture of your daily coffee will help you decide which milk’s right for you. 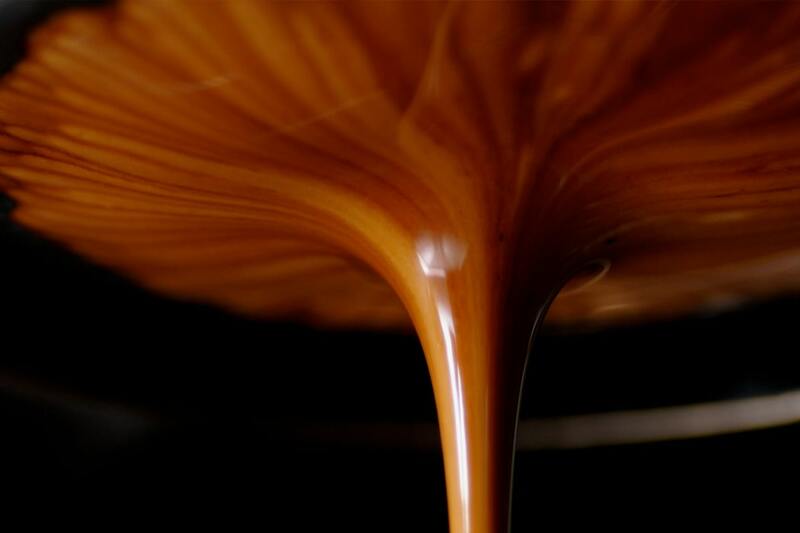 Dairy milk was traditionally added to enhance the sweetness in the espresso and lift the aromatic notes of the roast. 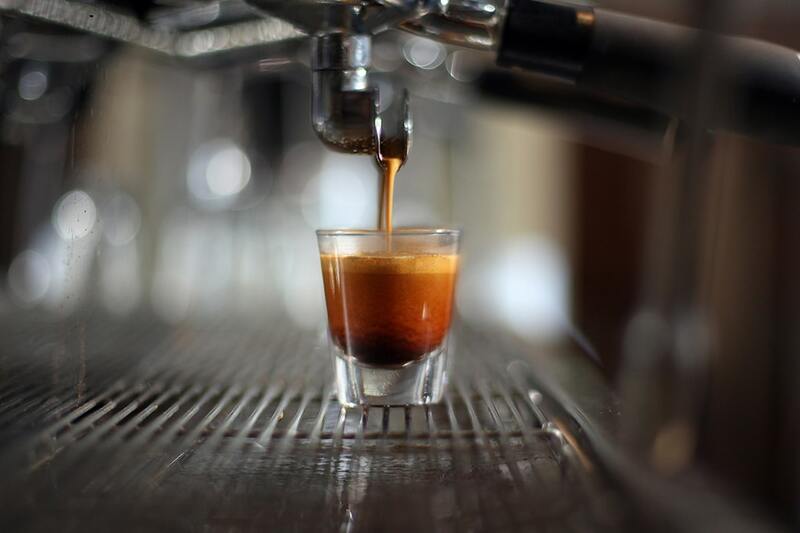 Milk’s microscopic protein particles, like fat and sugar, make it a perfectly reliable liquid to steam, resulting in the continuum of coffee-based beverages we serve in our coffee houses. The overall coffee experience is influenced by the amount of milk added as well as the way the milk’s foamed. A Cortado and Flat White are foamed less and so the drink’s denser on the palette. A Cappuccino’s foamed more to allow for a larger layer of micro foam on top and thinner milk. When milk’s added to coffee it completely changes the end experience. 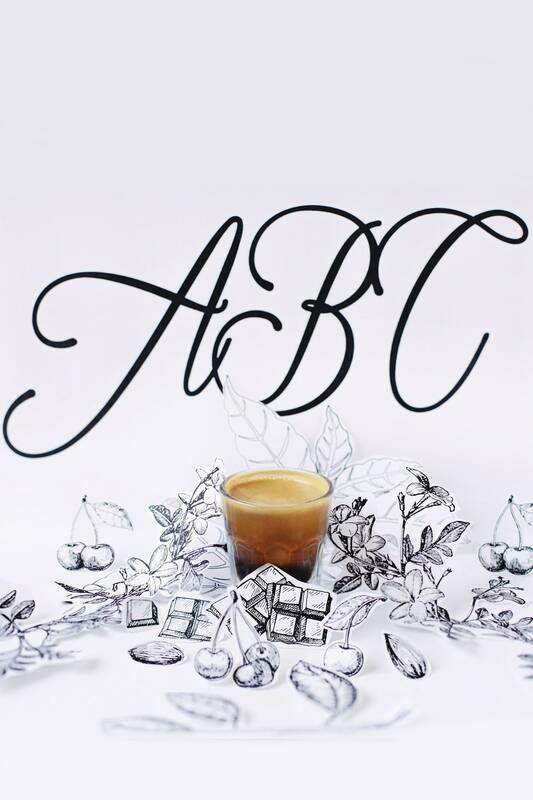 Regardless of the type of milk, the more you add to coffee, the sweeter the drink will be. Soya milk’s one of the more widely used dairy-free alternatives, because it’s dairy and nut free. 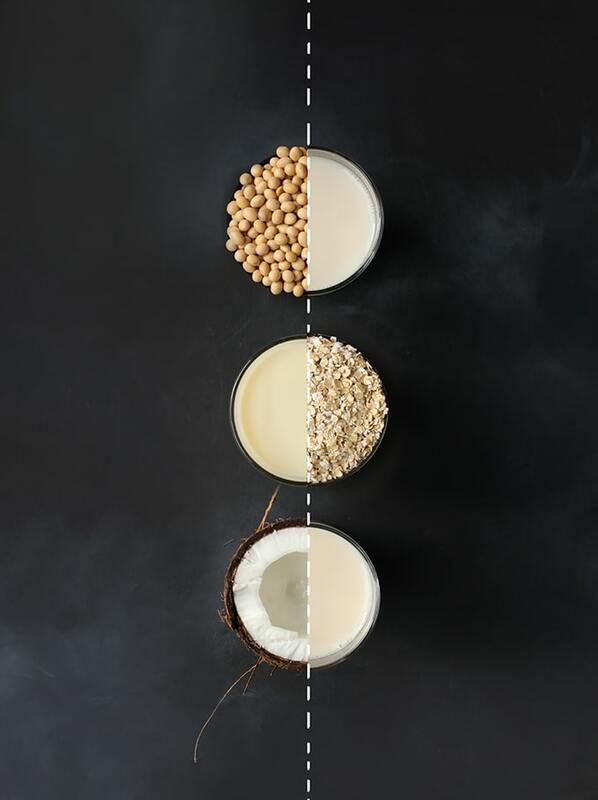 While the texture’s similar to that of dairy milk, soya does have a more profound flavour, which can influence the overall taste profile detectable within the blend. Soya has a good nutrient content for foaming, which creates creamy and rich mouthfeel similar to that of dairy milk. Made from the juice of soy beans and filtered water, soy’s creamy/beige colour brings a soft nut flavour to our blend. Oat milk’s one of the more recent dairy-free darlings to feature in coffee houses. Coconut milk’s a creamy blend of coconut flesh and water. Its consistency is thicker than dairy milk and because of this it makes an excellent addition to coffee. Coconut milk provides a well-balanced and textured drink. It brings with it a strong coconut flavour yet remains ‘creamy and dairy-like’. Coconut milk’s flavour is sweet but subtle, allowing attention to be paid to the texture, while still appreciating the flavour nuances.